The Vols. 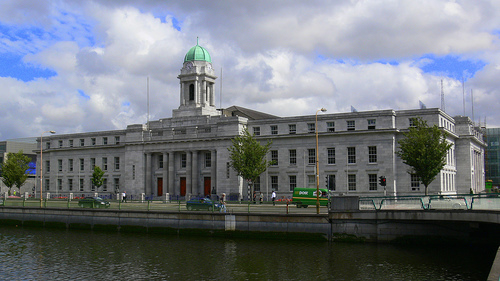 Ahern/Crowley Cumann is the Sinn Fein branch for the Cork North East and part of the Cork North Central local authority wards. This area covers Mayfield, The Glen, Dillon’s Cross, St.Lukes, Ballyvolane and Dublin Hill. The cumann is named after two I.R.A volunteers from the Mayfield area, Dermot Crowley and Tony Ahern. Both men died in 1973 on active service in the Six Counties. Members of the cumann are proud to organise annual commemorations in their memory.